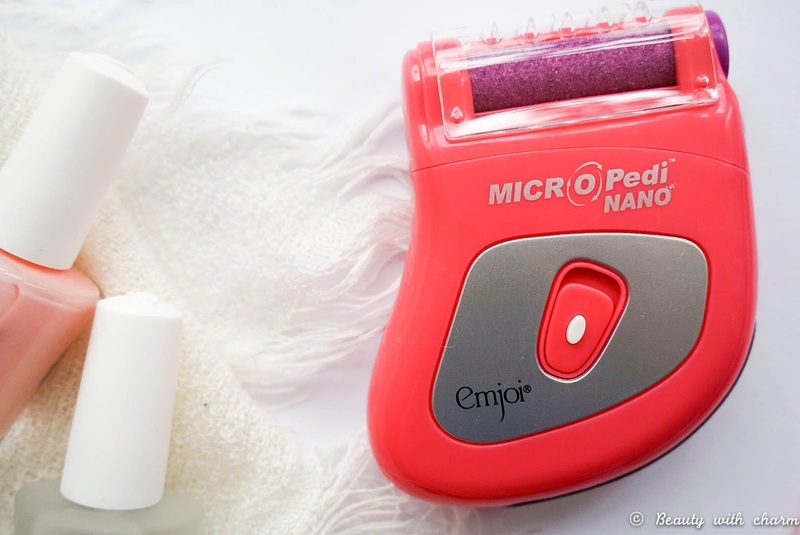 You may think it's a bit odd for a prodcut like the Micro Pedi Nano* to launch whilst winter is knocking on our doors (it's definitely what I first thought when I saw the campaign), but the idea behind it all is to express that looking after your feet should be done all year round. 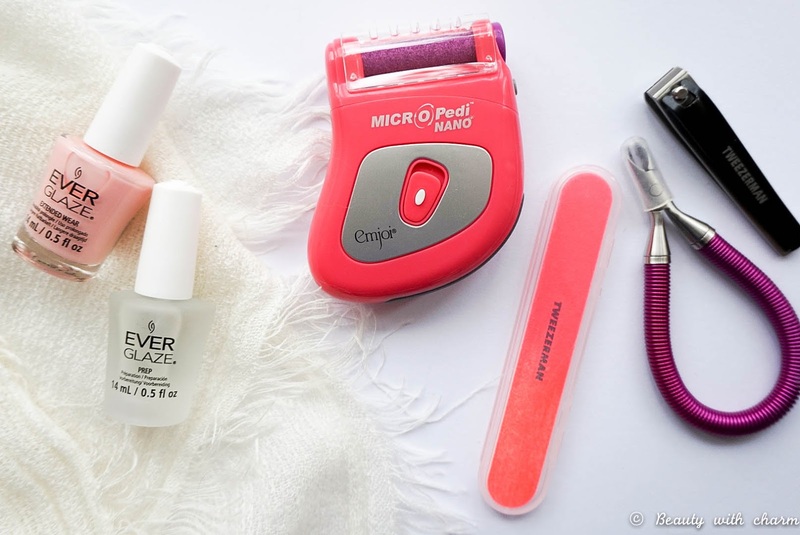 With these new colourful addition to the Micro Pedi range, it kind of brings back a little bit of summer in the cold winter months. To be honest I am terrible when it comes to looking after my feet, no matter what time of the year it is. 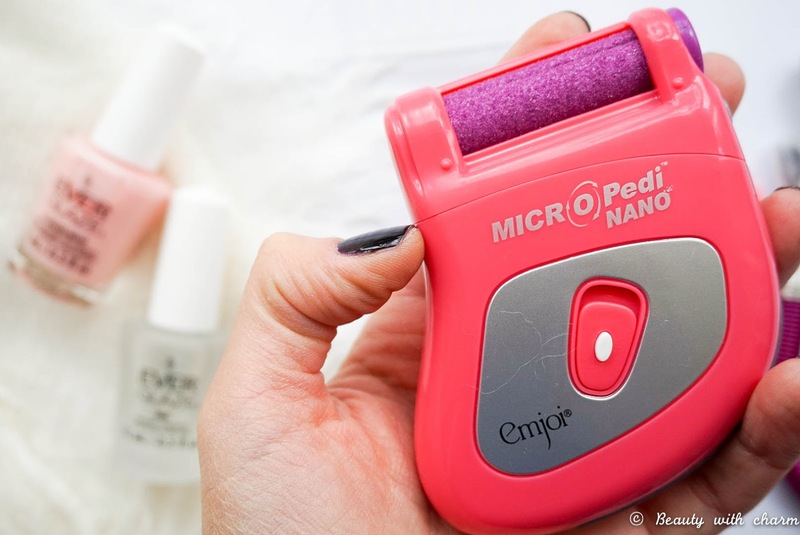 Winter is definitely the worst though as I wear boots non-stop and my feet barely see the daylight, but with this new addition to my pampering routine I made a promise to myself to make more of an effort so I can have soft feet all year round. It also means that when summer does come around I don't have that dreaded task of getting my feet sandal ready after months of ignoring them. At the moment is on special offer for £19.95 and I definitely think this is a beauty tool worth having in your collection & including in your pampering routines. 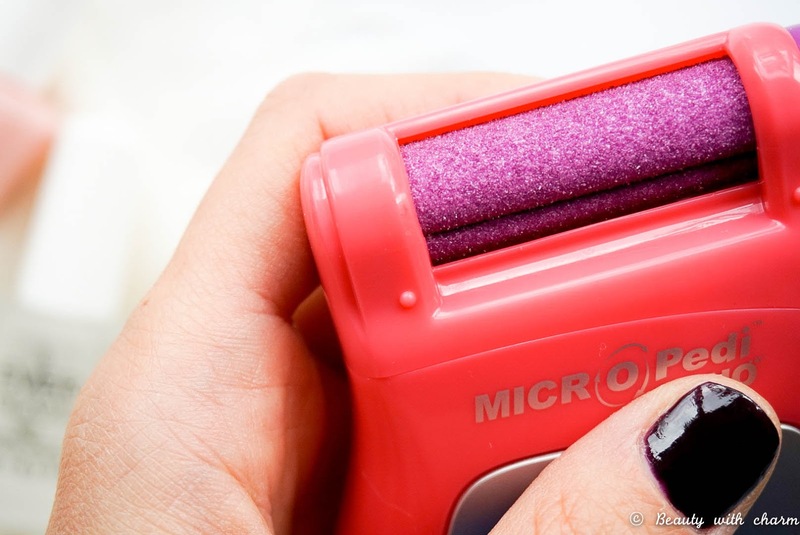 Just be aware that the roller does need to be replaced every few months depending on how much you use it, as it starts to wear down so that's an extra cost worth knowing about. From what I can see extra rollers are priced at around the £10 mark depending on where you buy them from and what special promotion might be on at the time, so it's not unreasonable.